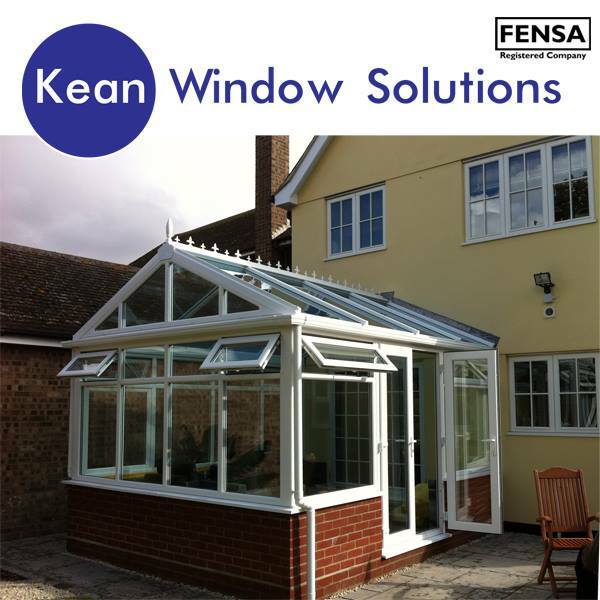 Kean Window Solutions specialise in the supply and installation of uPVC double glazed and brick conservatories. 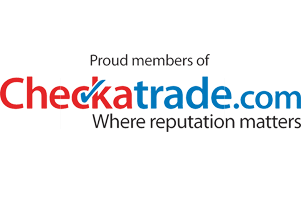 Our wide range of windows and doors are internally glazed for extra security. A conservatory can add much-needed space to a home and provide an excellent space for entertaining. We can also supply and fit lanterns or skylights to extensions to give that flood of natural light into your home.